Pumps, like any part of a plumbing system, requires regular maintenance and upkeep. Even if you perform regular maintenance on your pumps, they’ll inevitably need repairs at some point or another. Industrial and commercial pumps can degrade over time and eventually require attention from a professional. It’s always a good idea to have a plumber check on the condition of your pumps before they need repairs. The last thing anyone wants is to have a broken pump when you desperately need it to be working. How can you avoid a dire situation like this? Preventative maintenance is your best best. Call HMS to take a look at your pumps today, and ensure they’re in great working condition for when you need them most. Quality determines the life of the pump components. When we say quality, we’re referring to both the integrity of the pump that you purchase and the quality of work done by who installs and repairs it. No matter how high-quality of a pump you have, if it’s not installed and/or repaired properly, there’s no way it will last. The longevity and performance of the pump largely depends on the installation. To ensure that your job is taken care of properly, hire an HMS plumber. We always do our work in a courteous and professional manner while in your home. Most repairs can be made on the same day, according to your schedule. 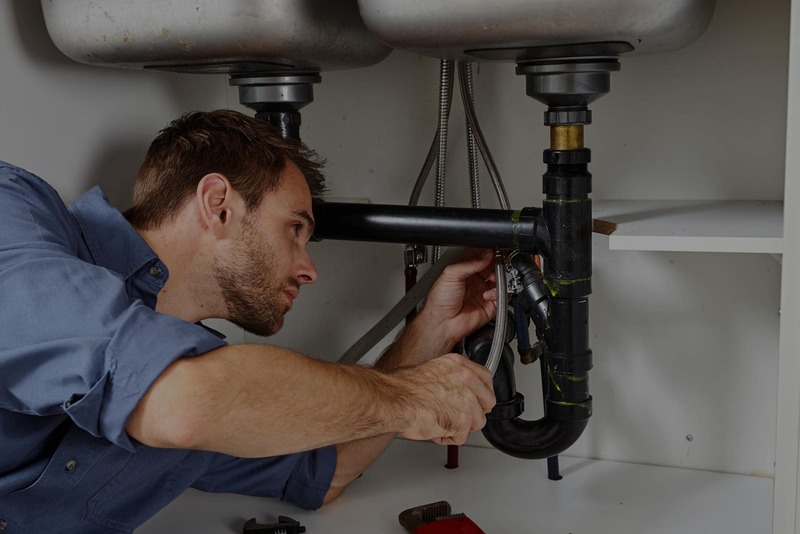 Repairs and installation can be a big cost for home and business owners, which is why HMS Plumbing strives to offer high-quality service at affordable prices. During your hunt for pump repairs and installations, you might be surprised at how quickly things can add up. HMS Plumbing is always willing to work with customers to find the best option for them.